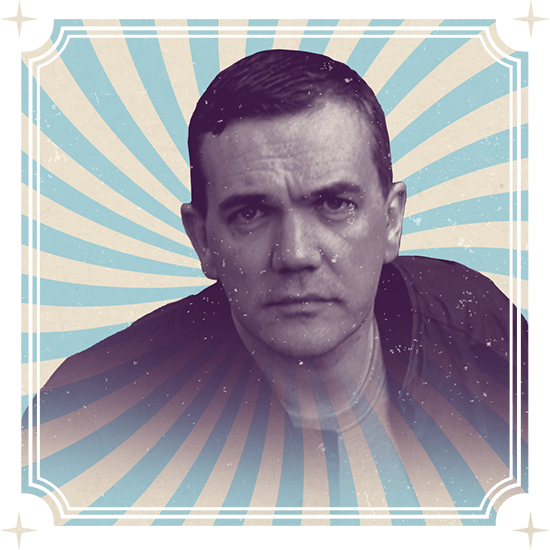 Perc is one of modern electronic music’s reference points: an internationally touring DJ and live act, founder of the renown Perc Trax label and one of the most respected producers in techno today. 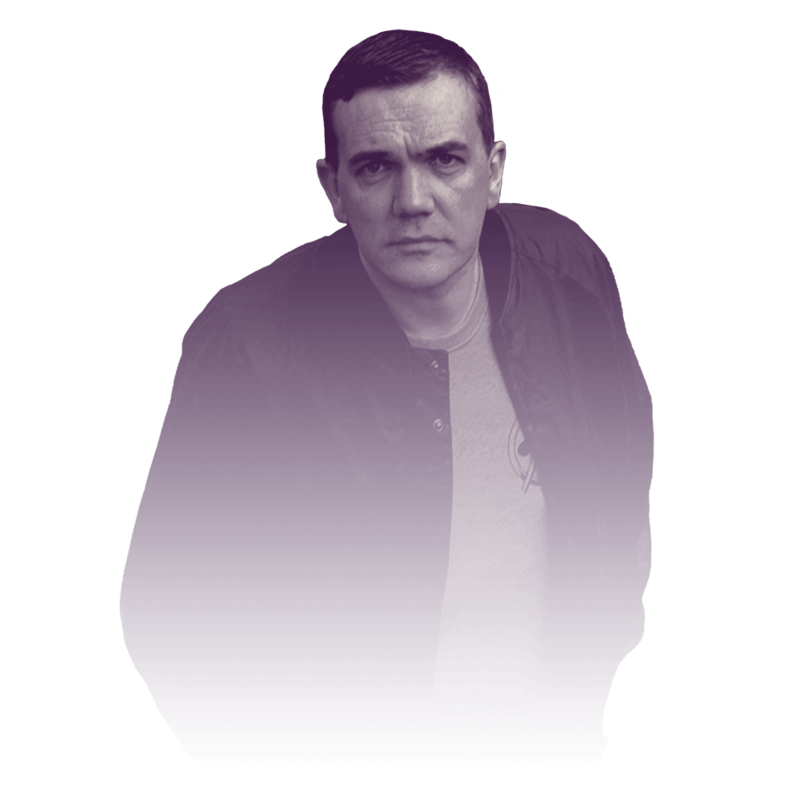 As a DJ Perc has taken his sound across the world to such seminal clubs as Berghain, Fabric, Ministry Of Sound, Cocoliche, Tresor, Fuse, Space Ibiza, Unit in Tokyo and to festivals including Awakenings, Mayday, Reaktor, Unsound, Soenda, 10 Days Off, Glastonbury, Extrema and many more. Now as we enter 2017 Perc has finished his long awaited third album; 'Bitter Music' is set for release in April and will be backed by an extensive world tour as well as a launch event in London. He is also continuing his well received collaborative projects with Truss and Ansome whilst guiding Perc Trax through its 13th year of releasing cutting edge electronic music.